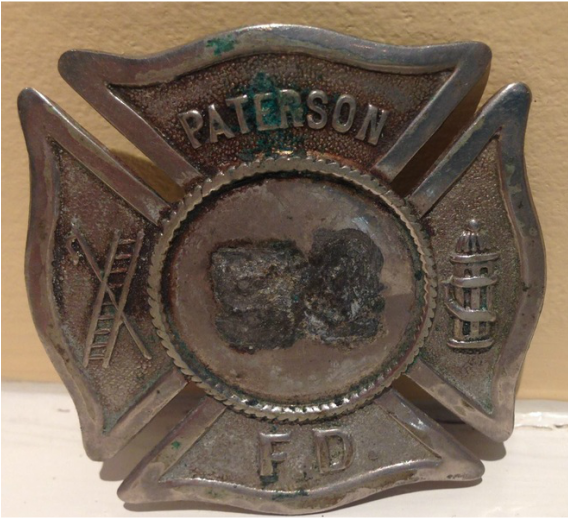 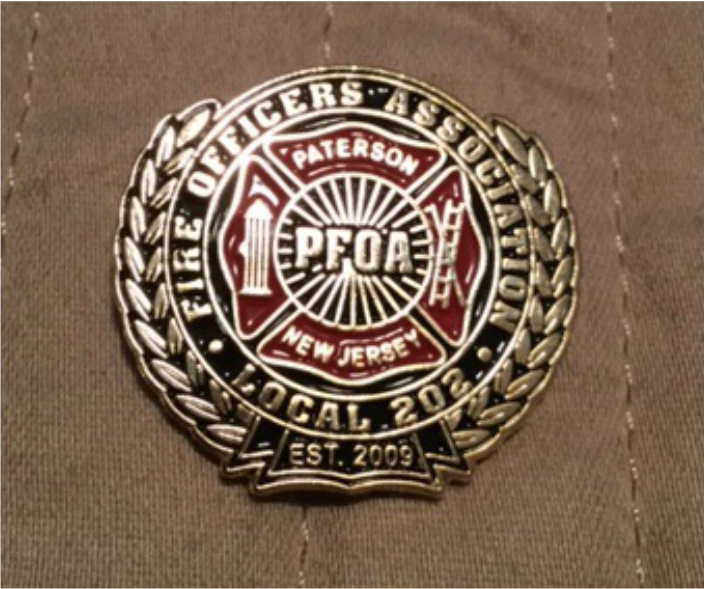 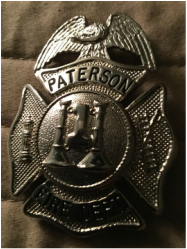 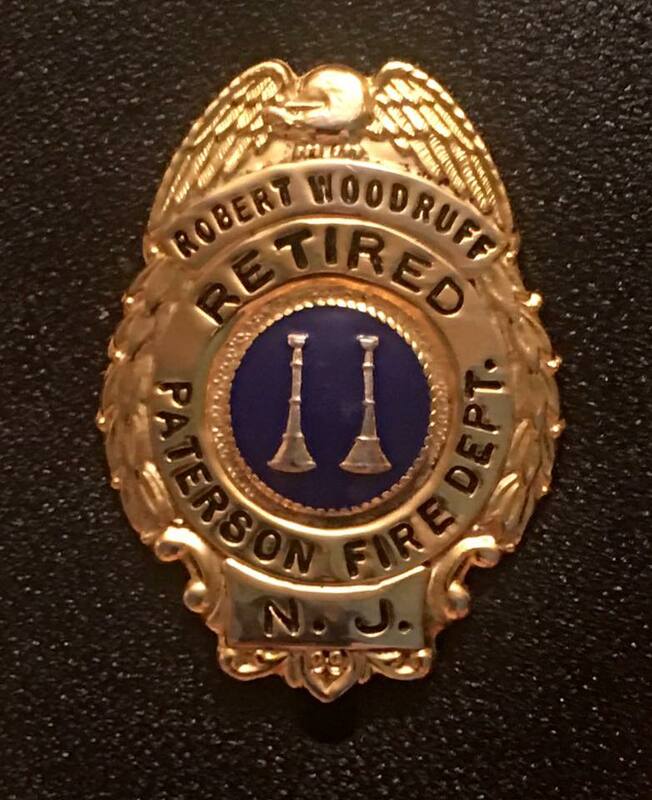 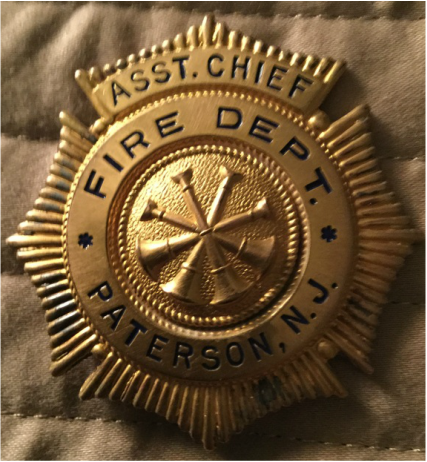 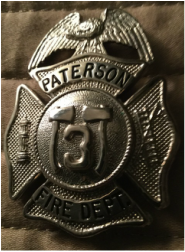 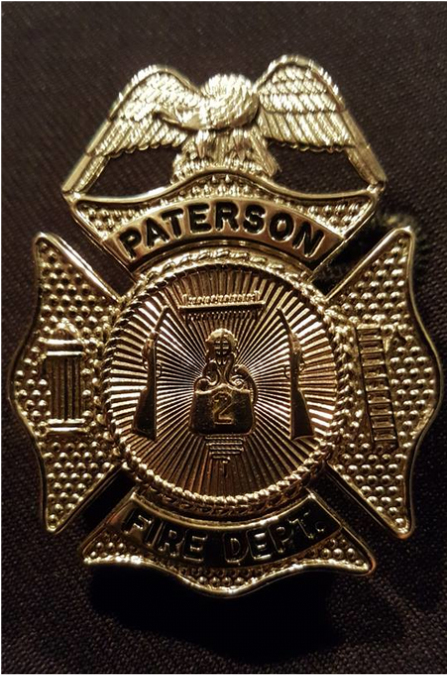 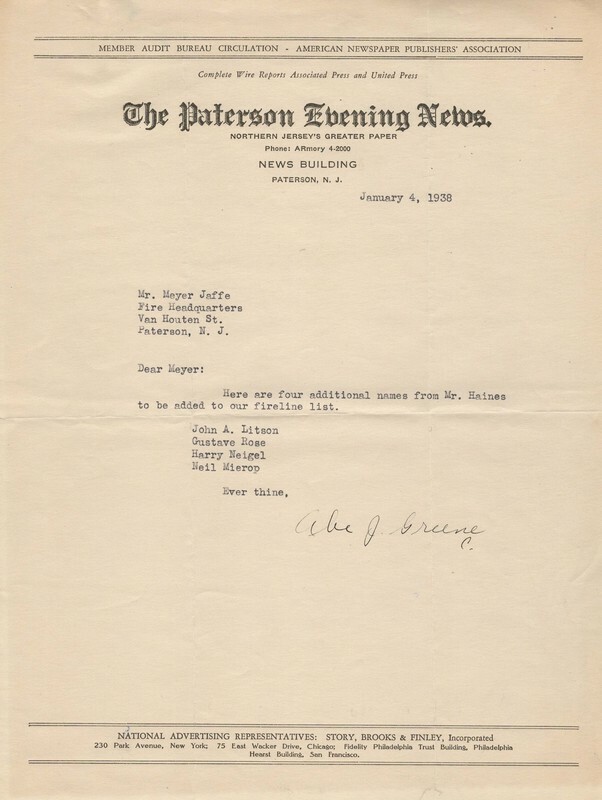 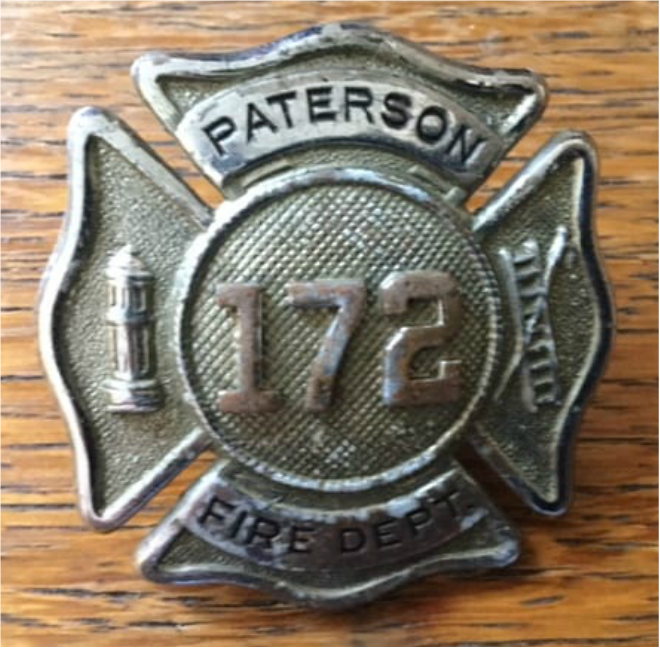 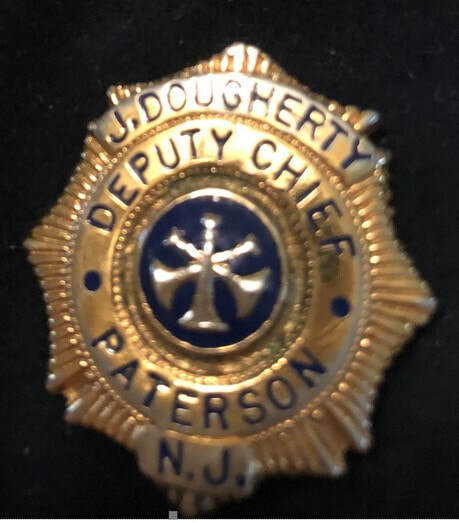 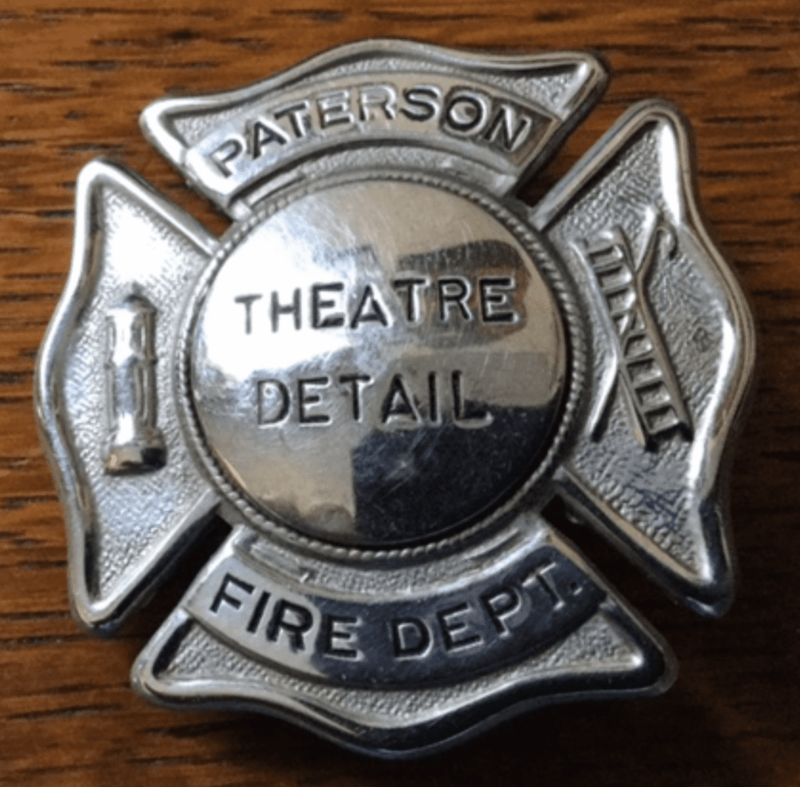 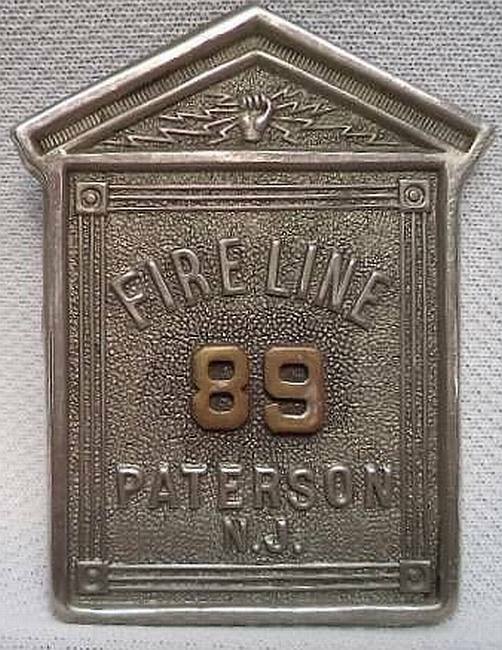 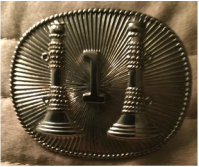 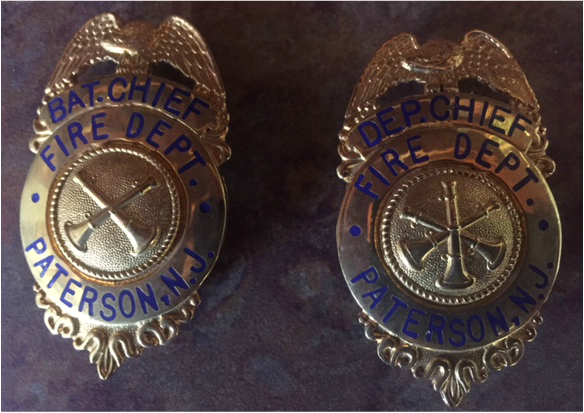 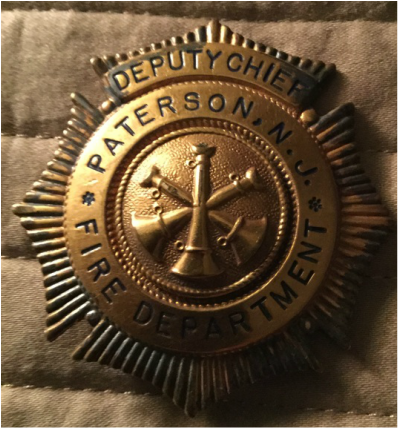 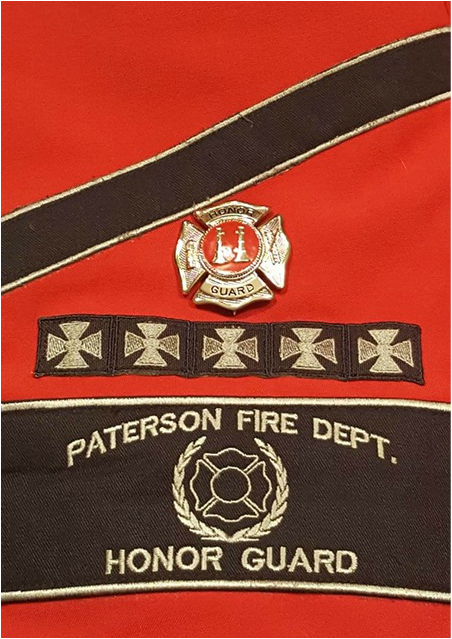 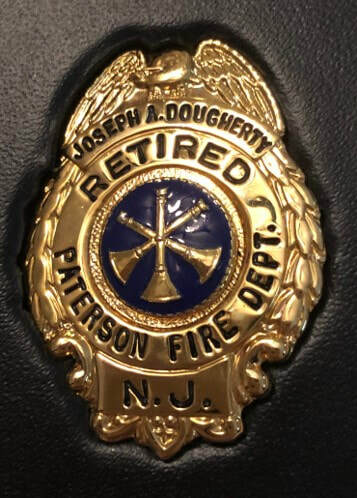 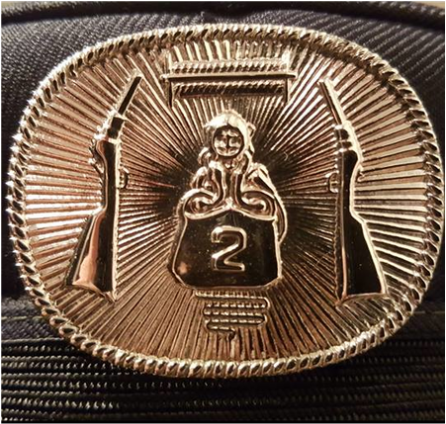 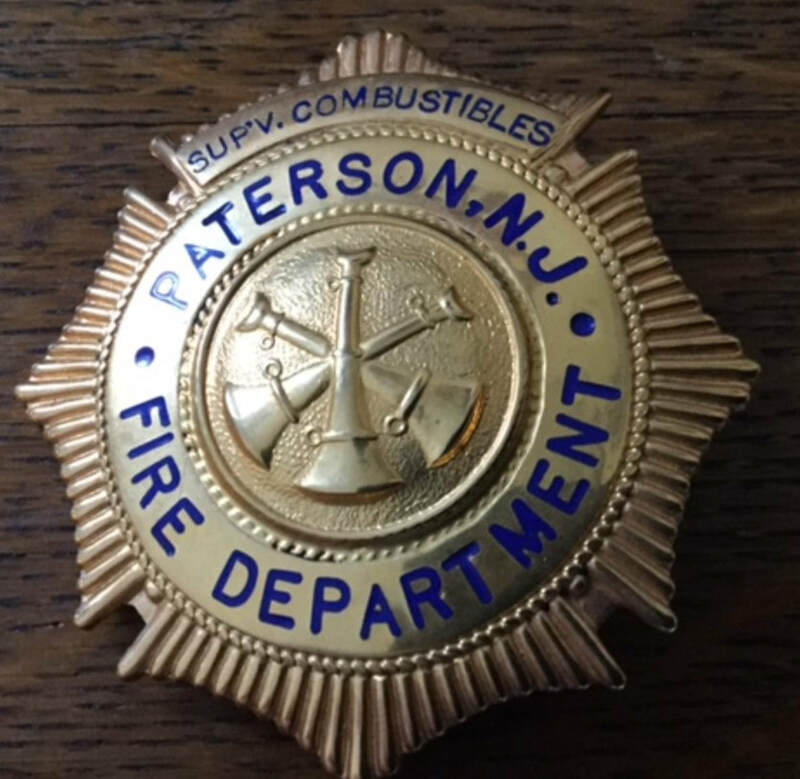 PFD Badge numbering education: When the paid department started in 1890, each company had a rage of assigned numbers - Badge #s 10-19 were limited to men of Engine Company 1, with the Captain getting #10, Engineer #11 and drivers (hose wagon and steamer) #12 and 13. 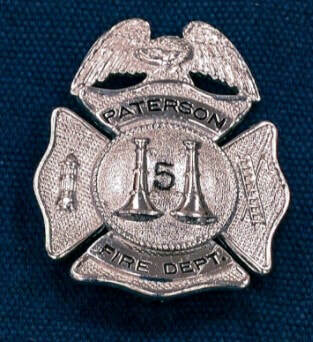 Other companies had similar patterns for example Engine 5 had #50-59, with #50 being the captain, #51 the engineer, etc. 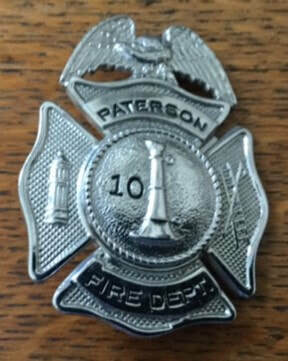 Until 1910 there were 9 engine companies. 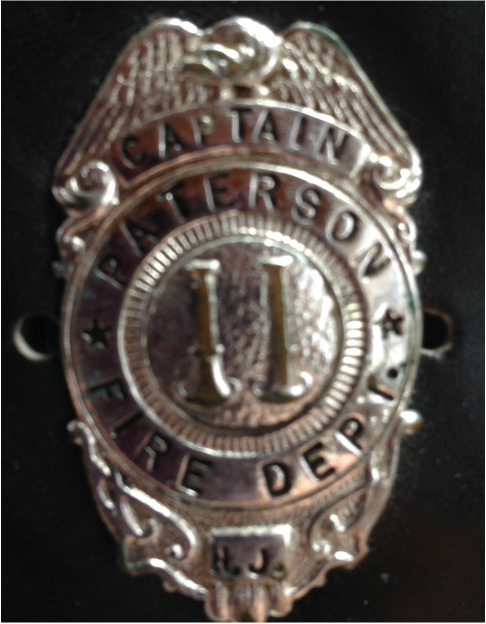 So, Truck 1 badges were #100-110 with #100 belonging to the Captain, 101 the driver and 102 the tillerman. 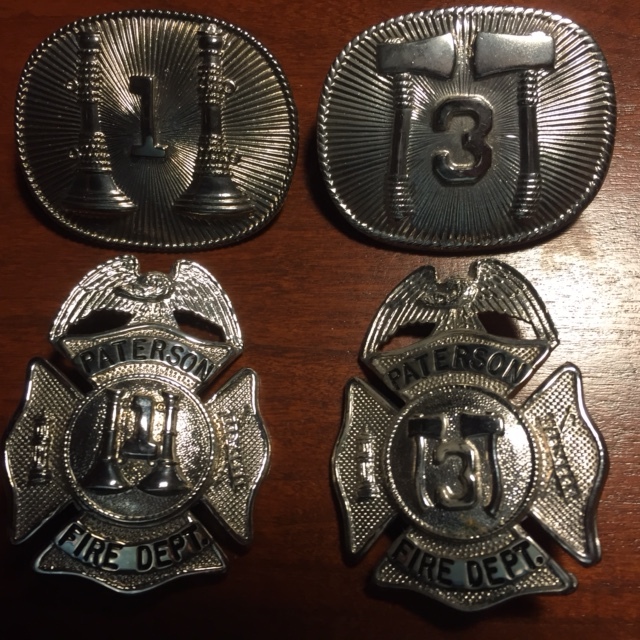 Likewise Truck 2 was 120-129 and Truck 3 130-139. 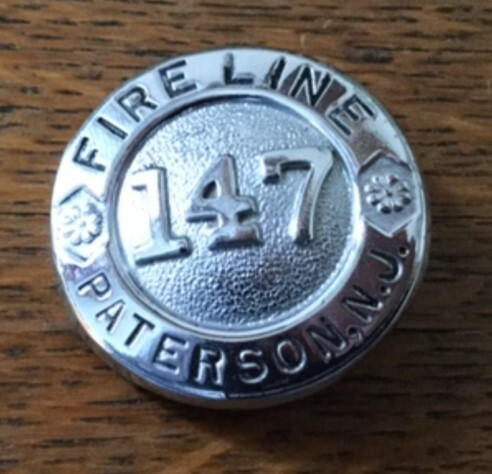 Chemical Company 1 was issued badges #140-142. 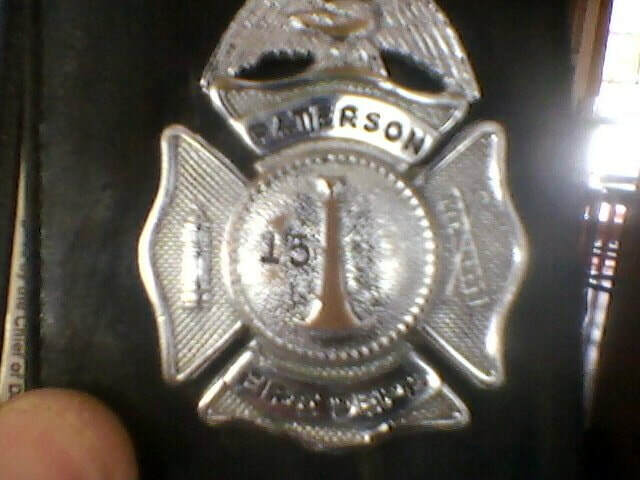 ​From 1890-1895 there were 5 full time men and 5 call-men. 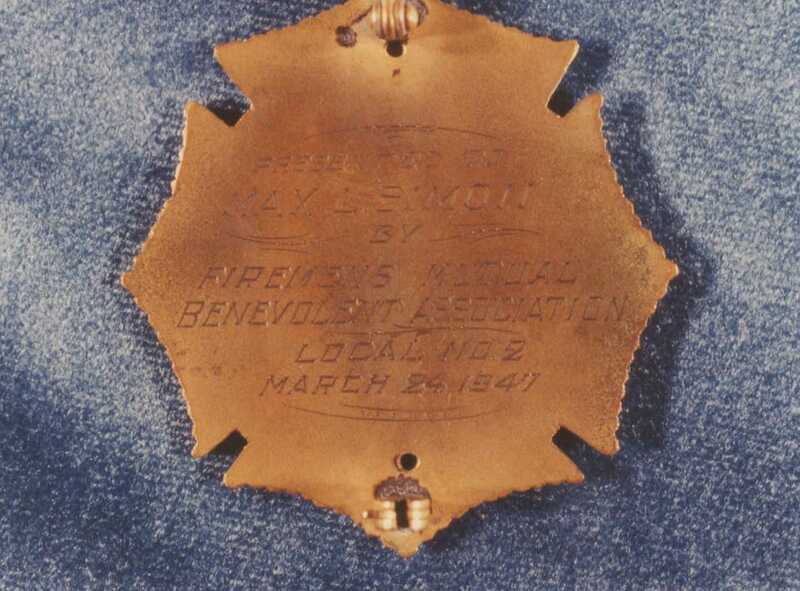 In 1895, all men became full timers. 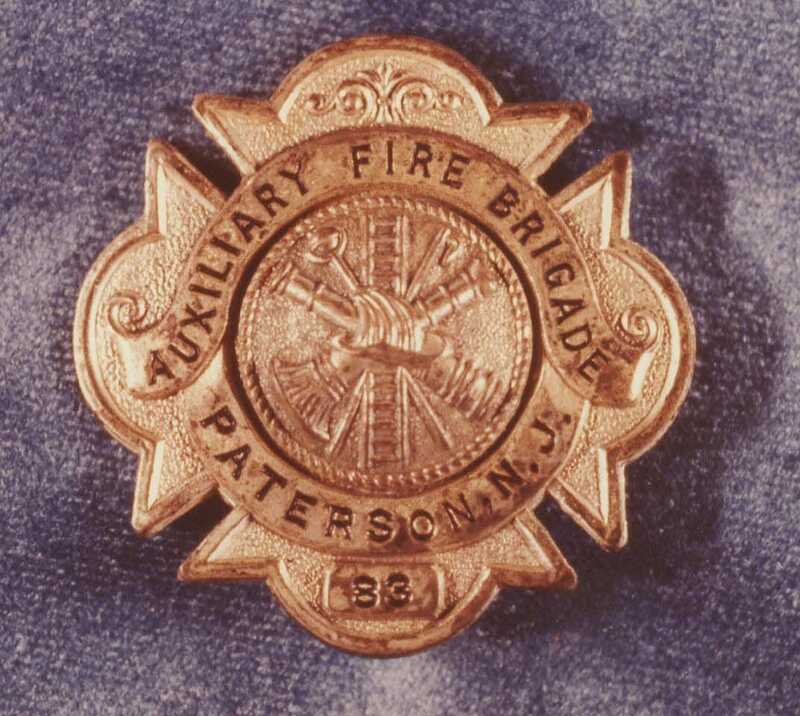 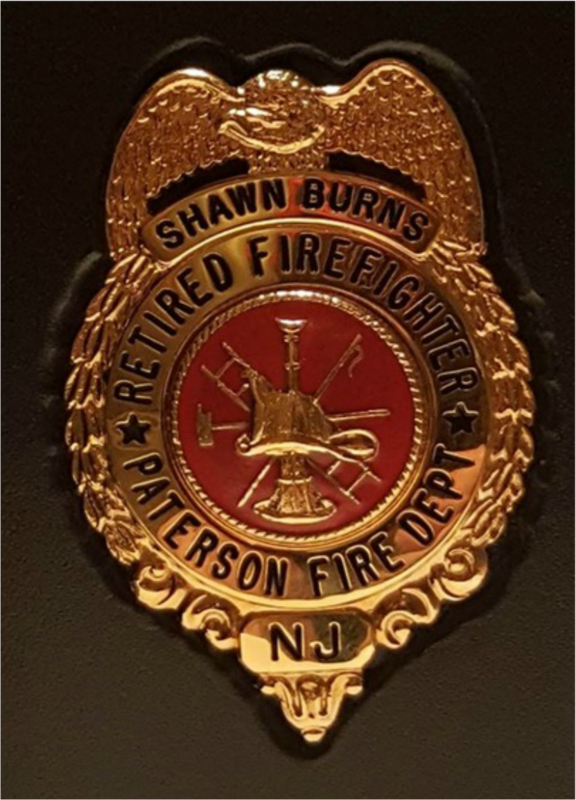 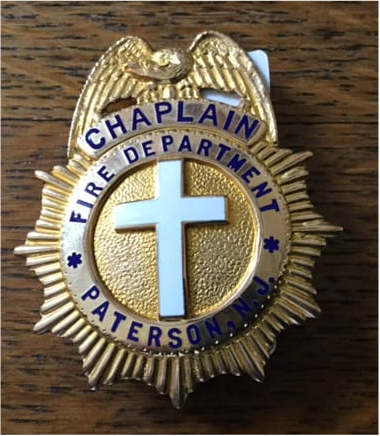 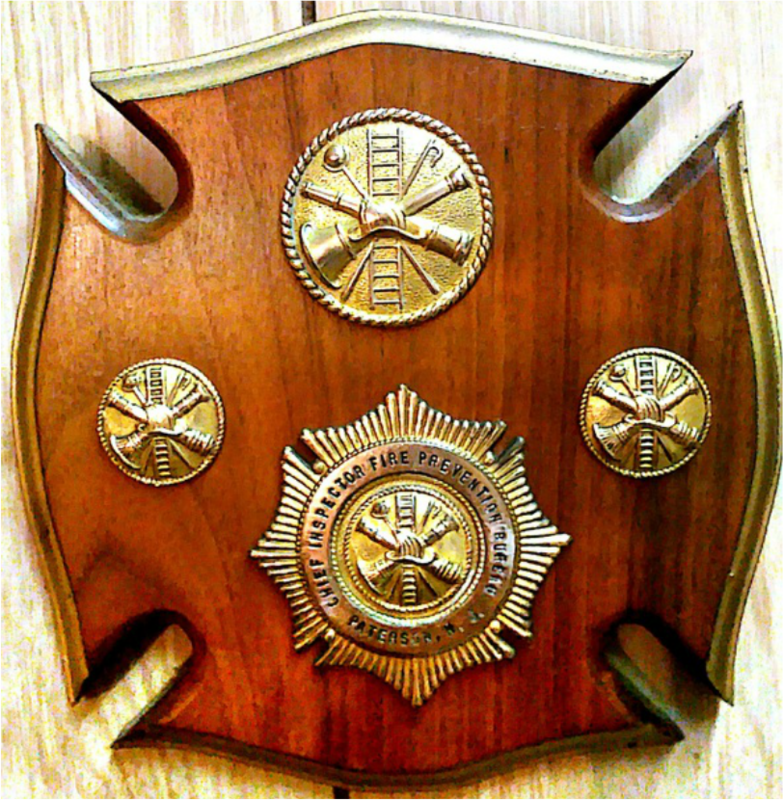 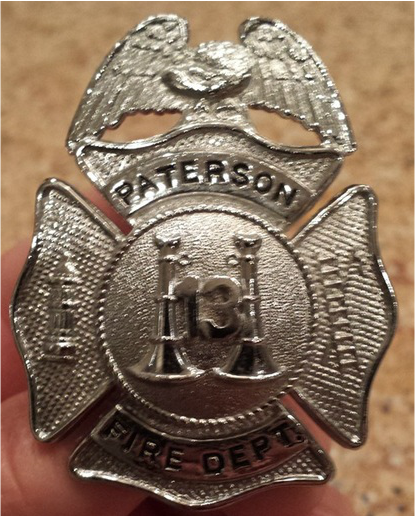 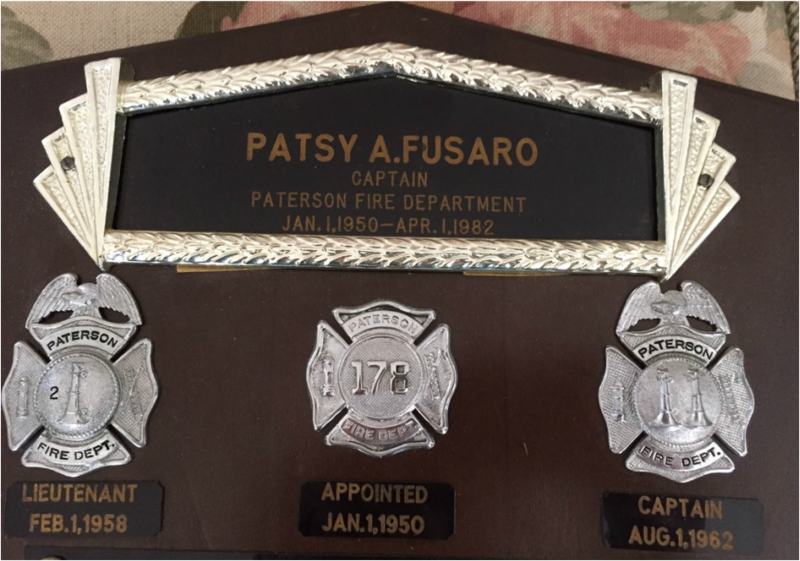 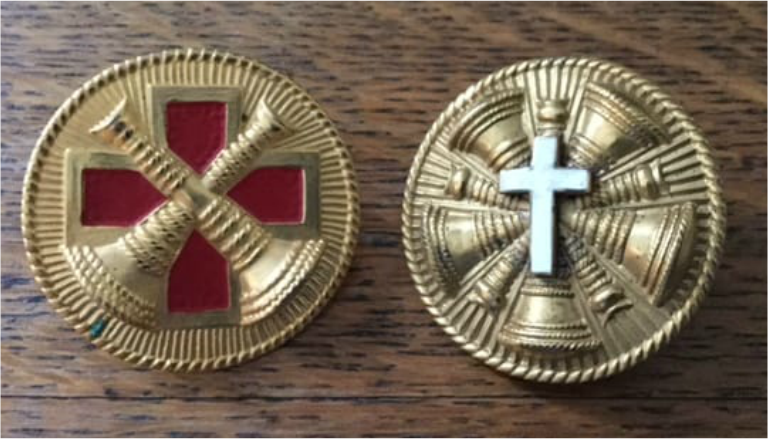 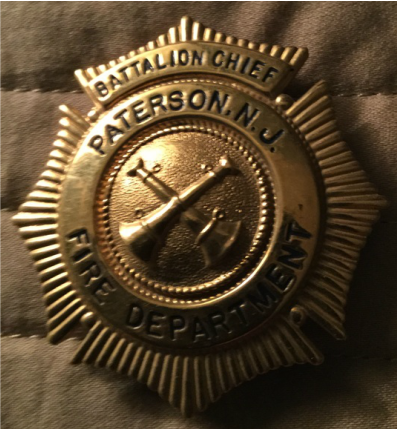 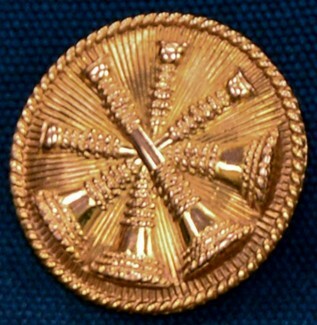 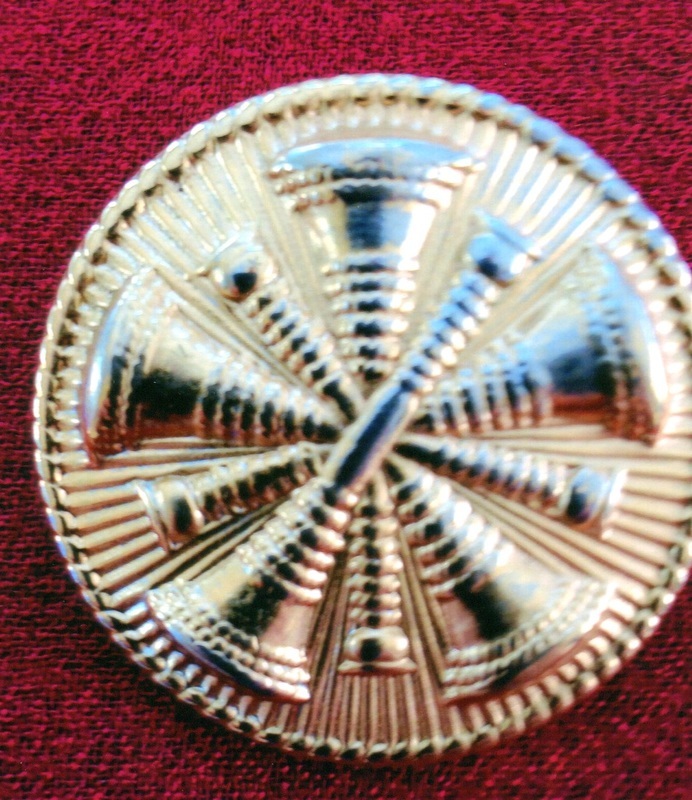 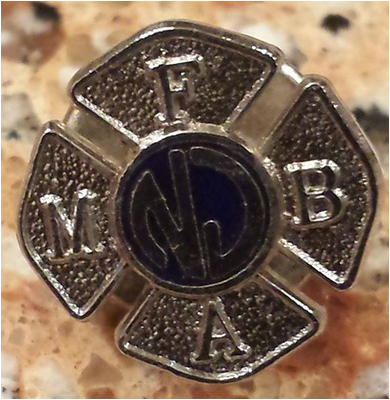 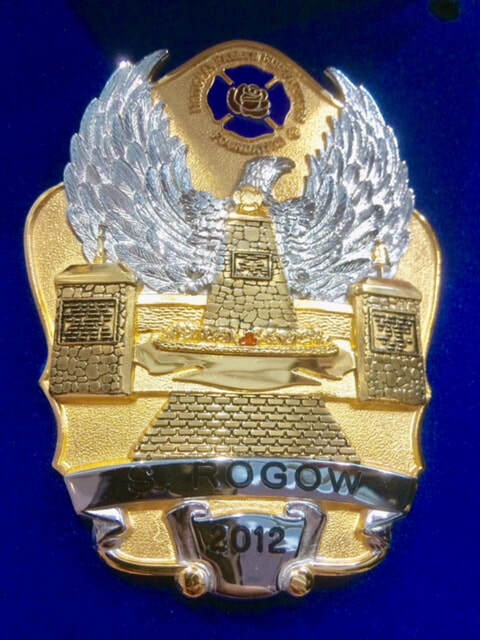 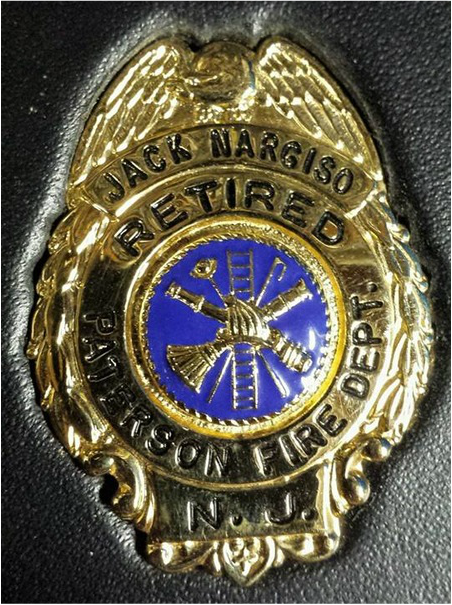 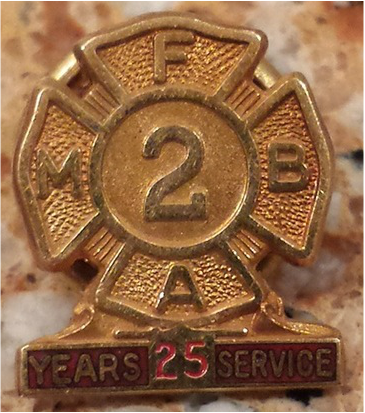 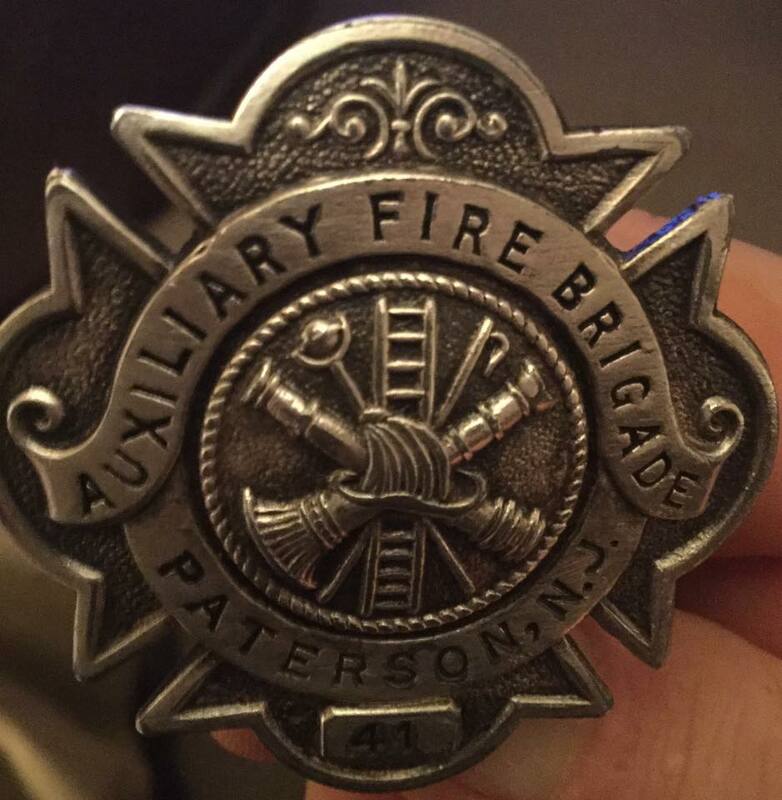 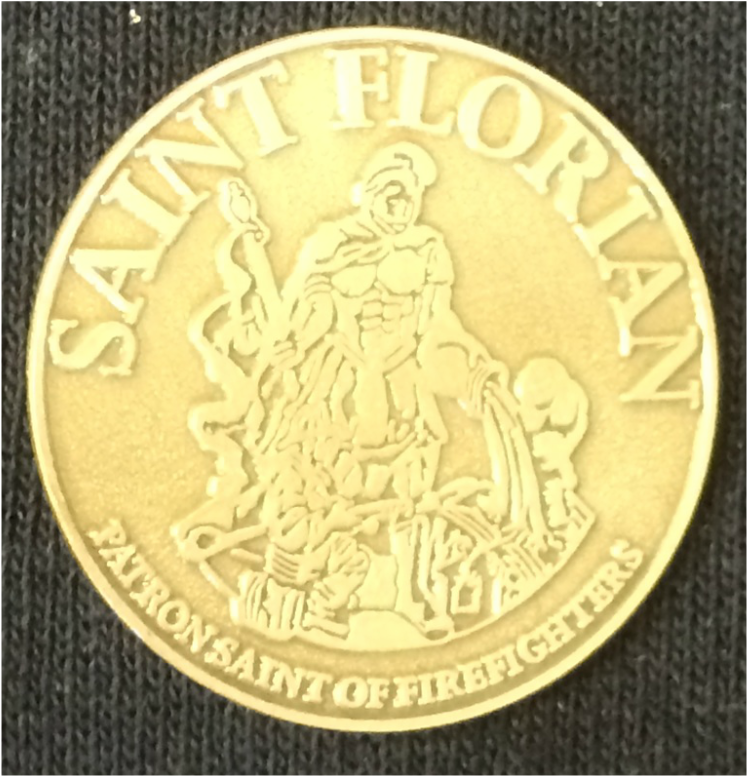 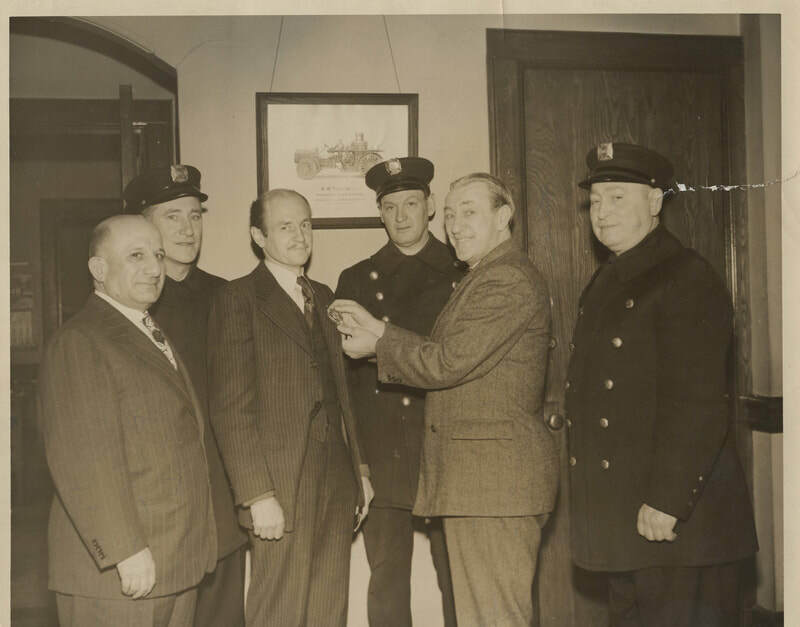 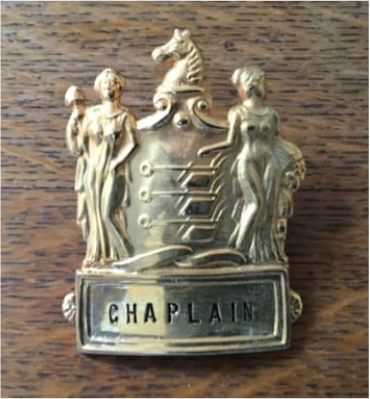 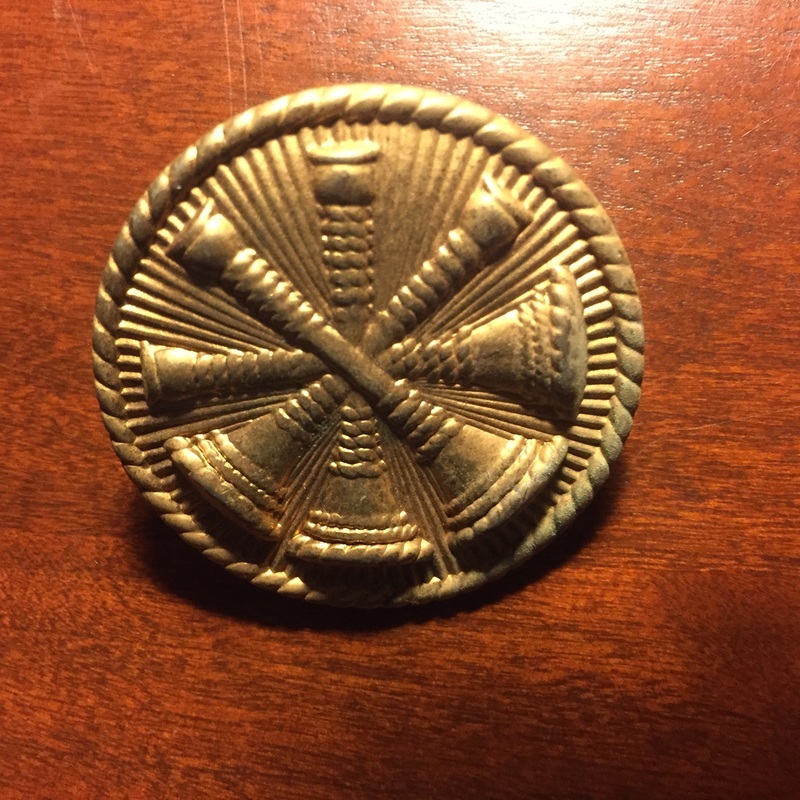 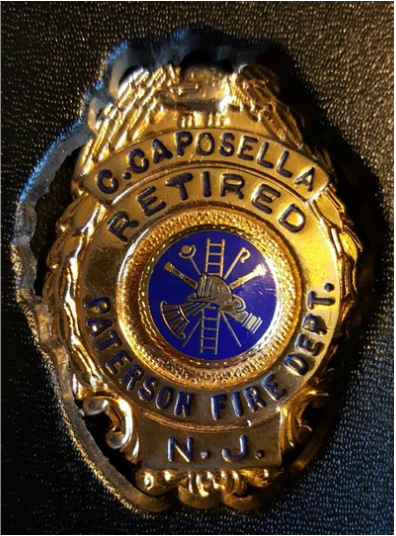 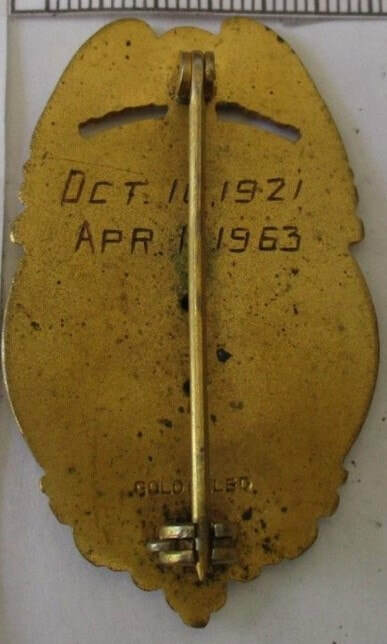 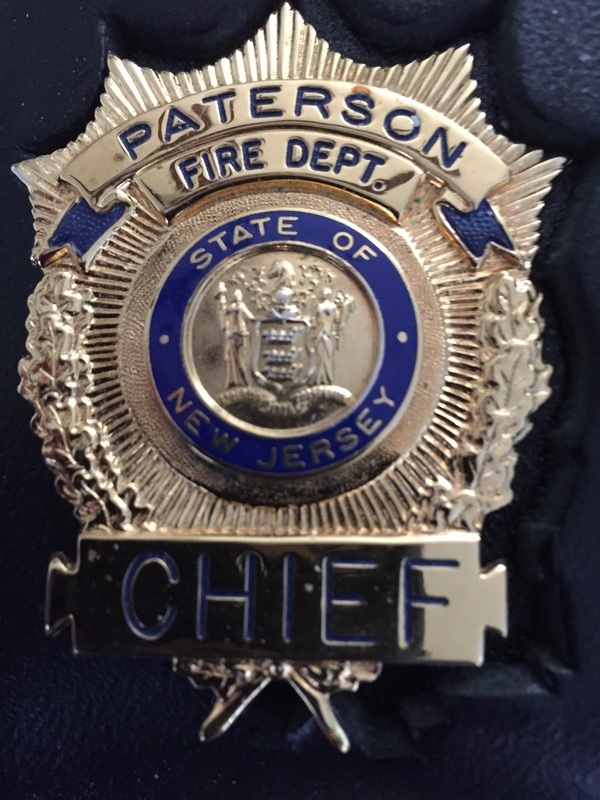 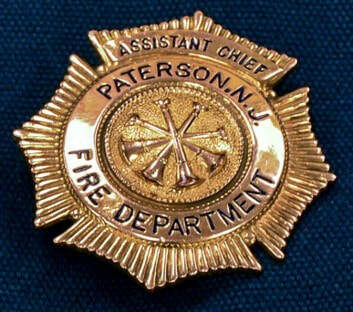 When a firefighter or captain was transferred to a different company, badges remained with original company and the firefighter (or captain) would get a badge of the new company. 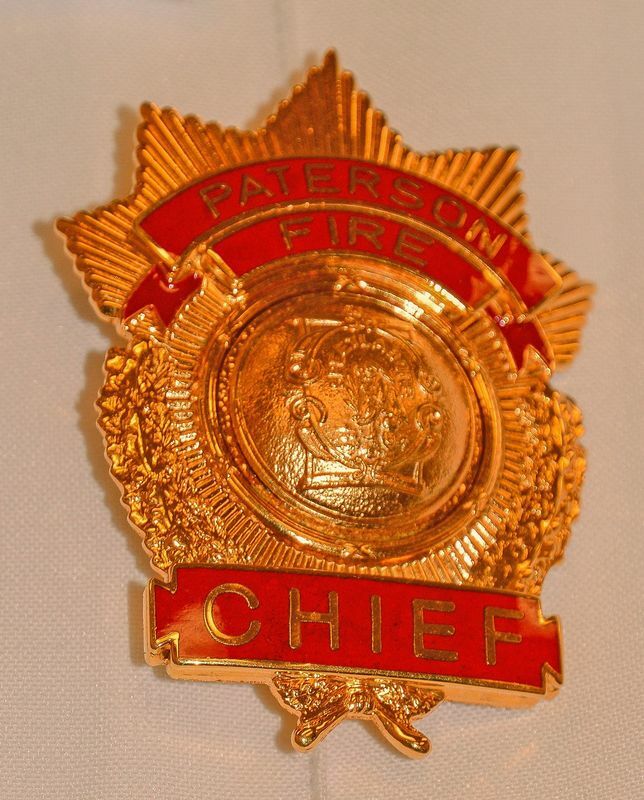 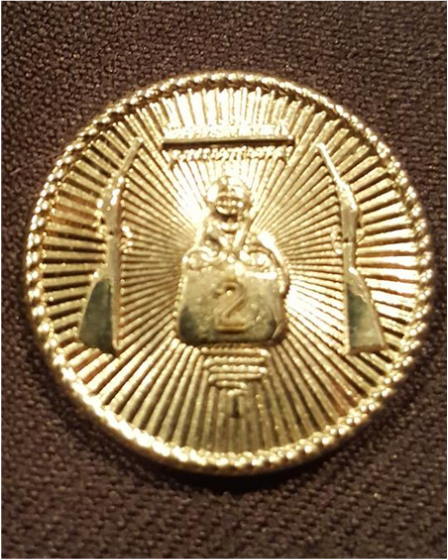 Chief badges were not numbered. 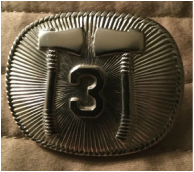 At a certain point in the 1900s, as men retired and new members were appointed, this strict numbering system faded. 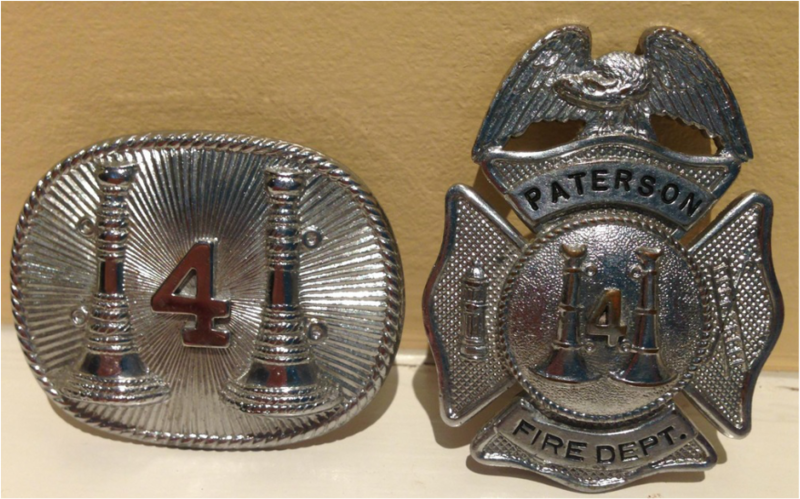 Over time as new companies were added (up to 13 engine companies in 1928) and badges were sometimes not returned after retirement or lost, ultimately badges numbers became higher and higher with numbers no longer being related to specific companies. 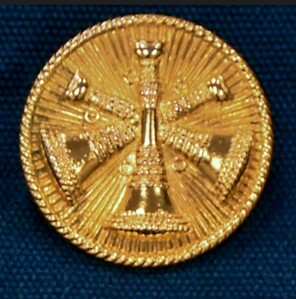 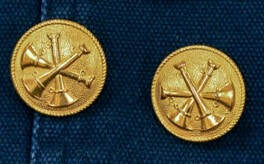 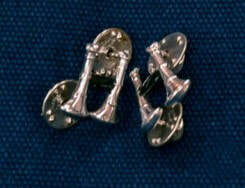 ​in center surrounded by two trumpets: AT left is uniform cap badge and at right the breast badge. 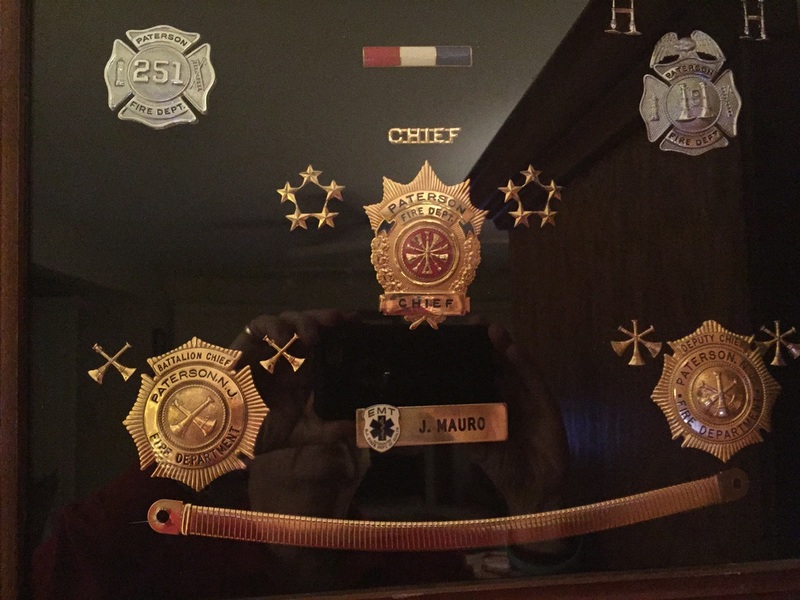 Engine Company 13 Fireman's Hat and Captain's Breast Badge belonging to Jack Nargiso (circa 1960-80) Also his state and local FMBA badges. 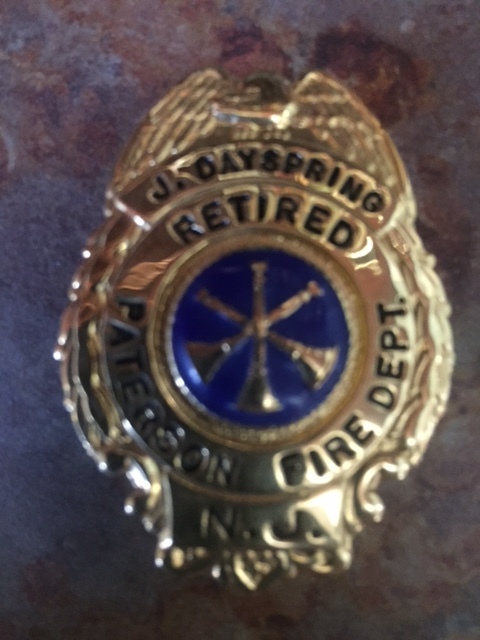 ​Assistant Chief Joseph Dayspring who held that rank 1962 - 1981. 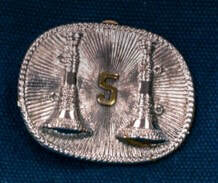 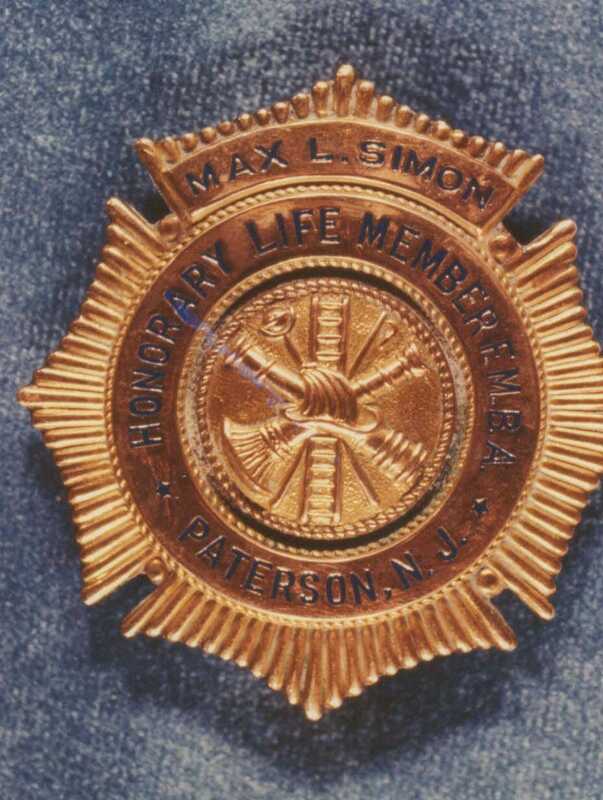 ​Badge Collection of Deputy Chief Solomon Reines who was long time director of the Combustibles bureau. 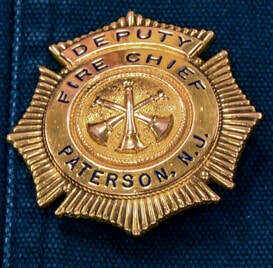 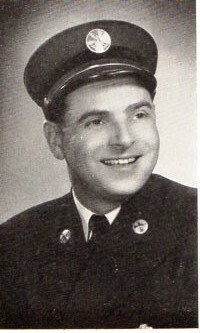 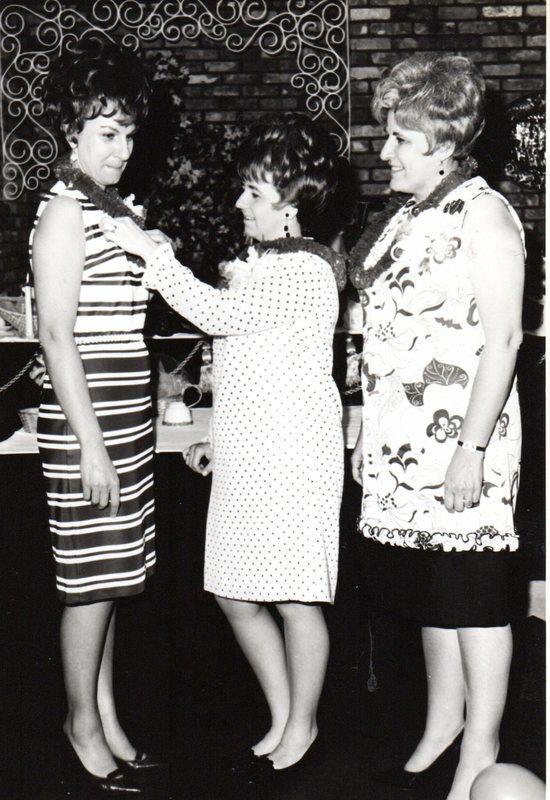 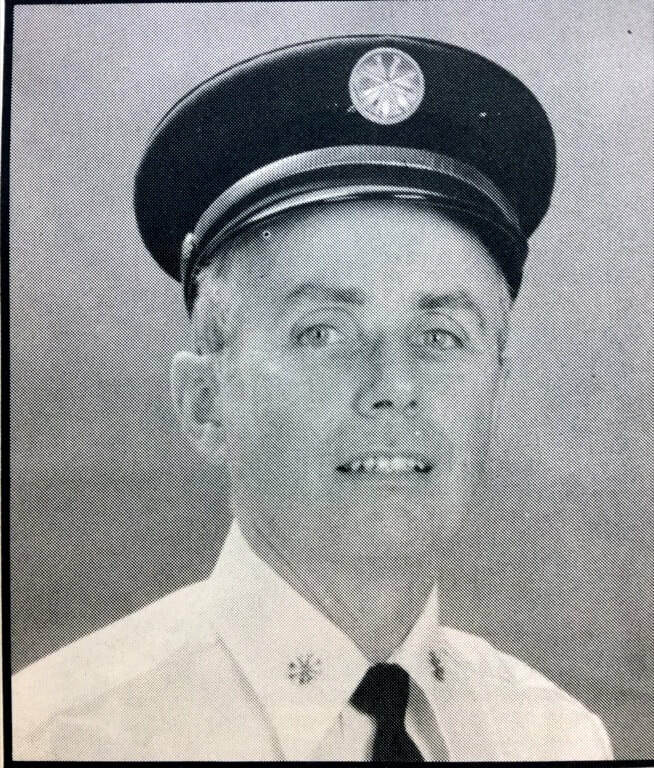 Appointed March 1, 1960 and was assigned to Engine 5 (Van Houten Street), which he also captained. 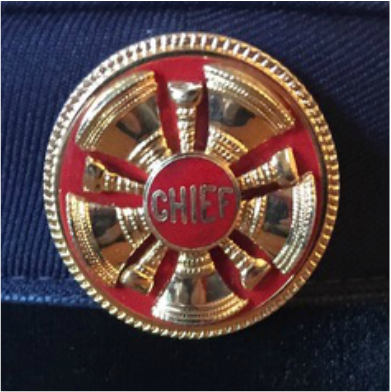 He was the last DC ever promoted to Assistant Chief. 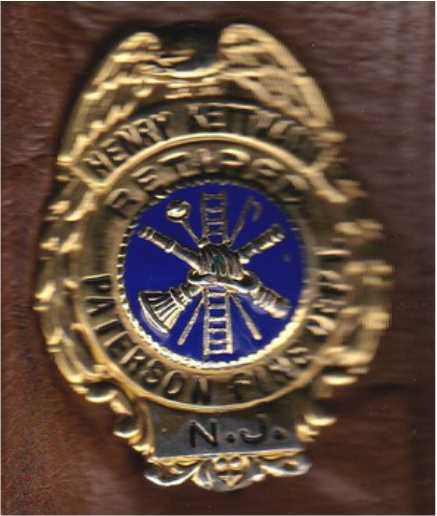 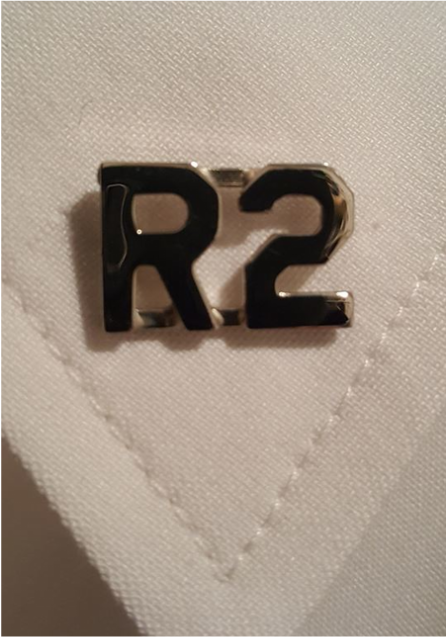 The badges below are unique to Rescue Company captains. 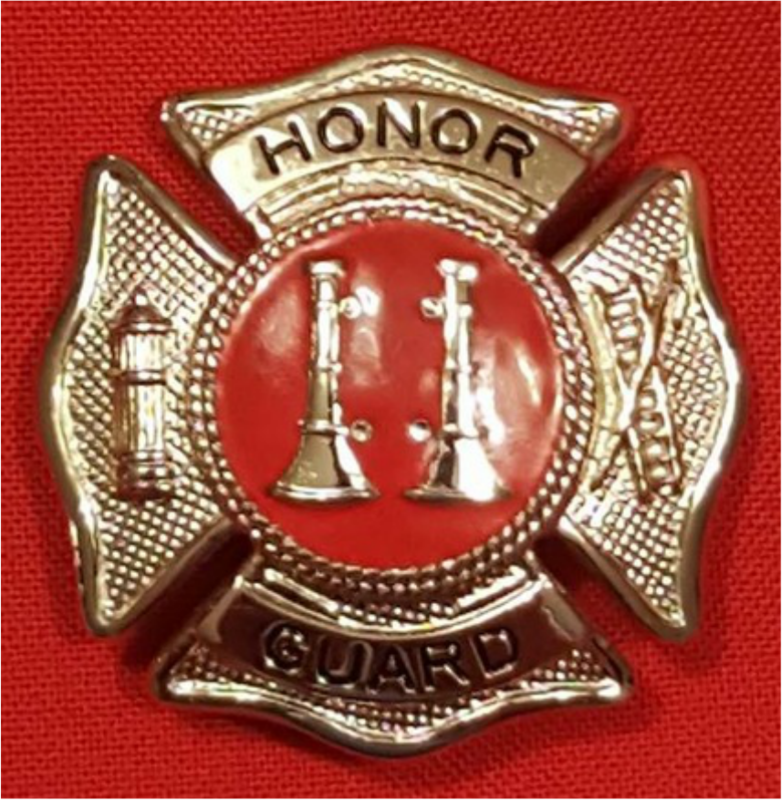 Just as engine company captains have two upright trumpets and truck captains have two upright axes facing one another, the Rescue officer has 2 upright line guns with a rope bag and a diving helmet in the middle and the company number on the front of the rope bag. 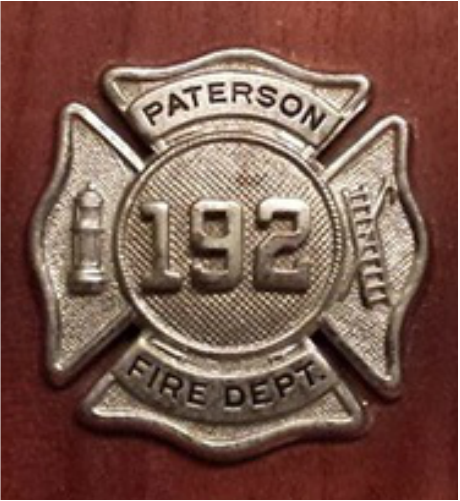 Rescue 2 operates out of the Southside Firehouse on Getty Avenue. 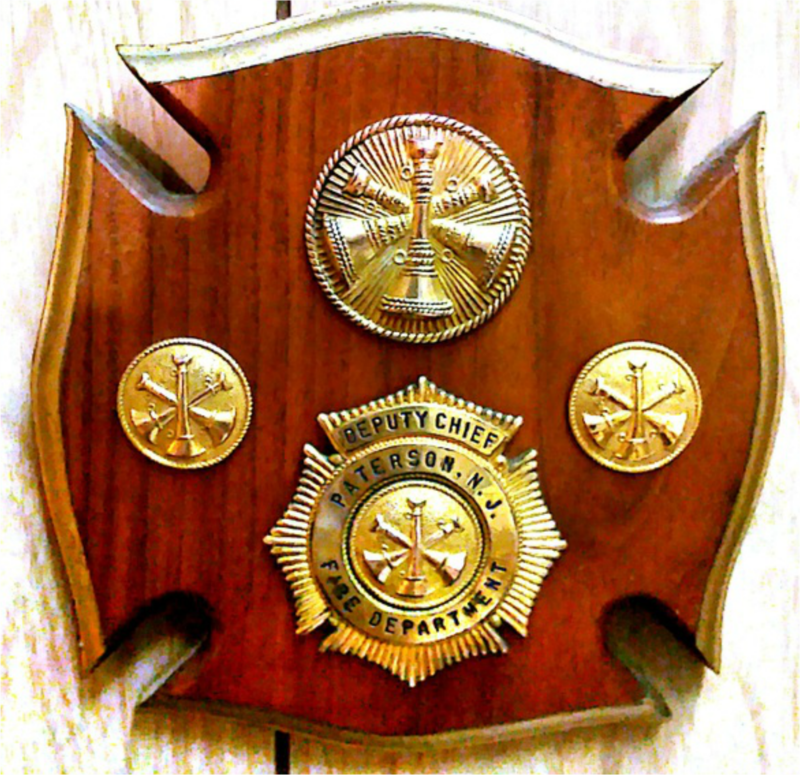 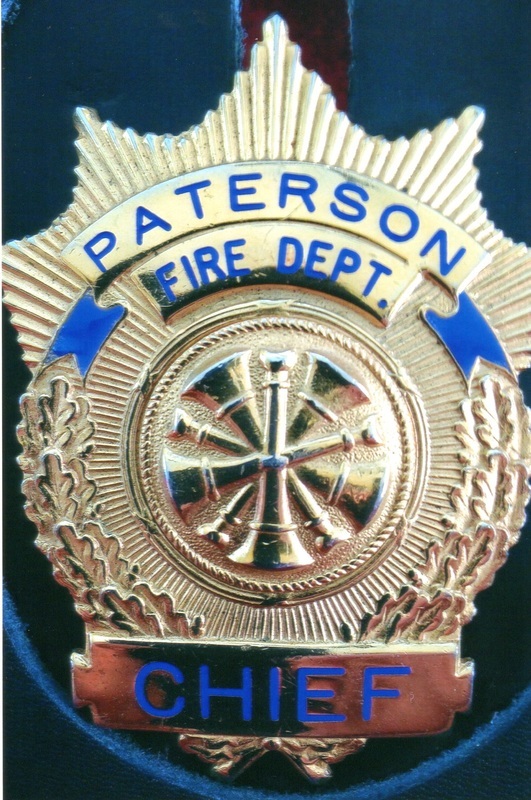 The badge originated with FDNY Rescue Companies. 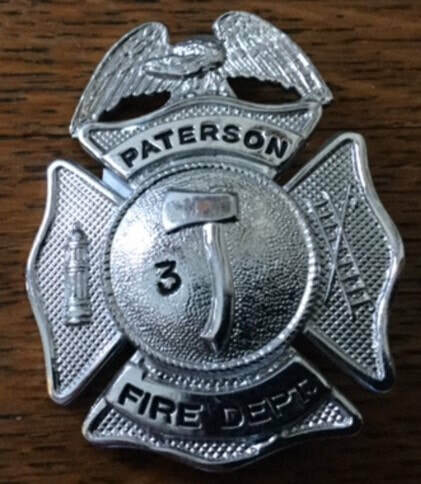 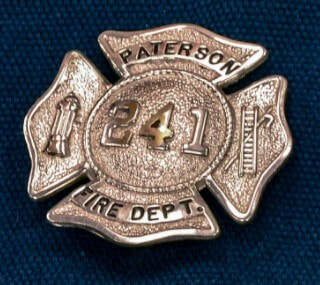 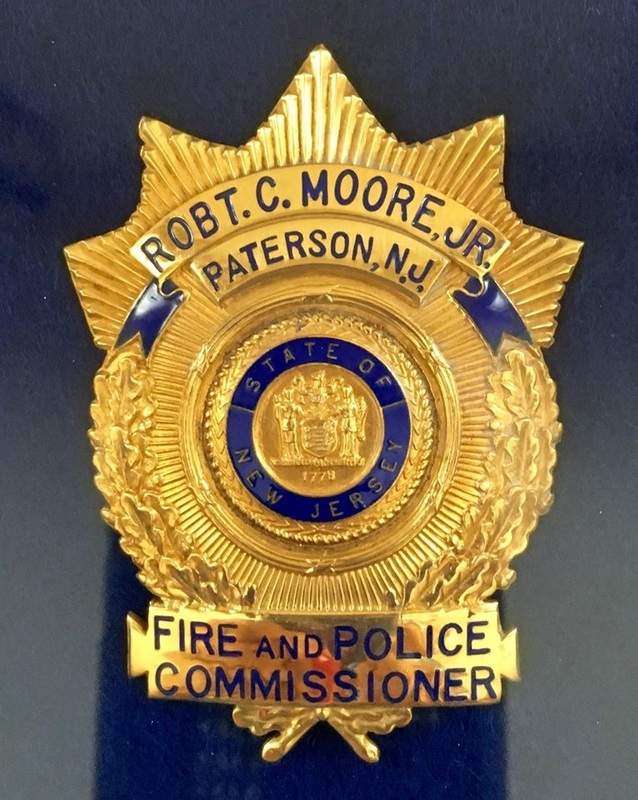 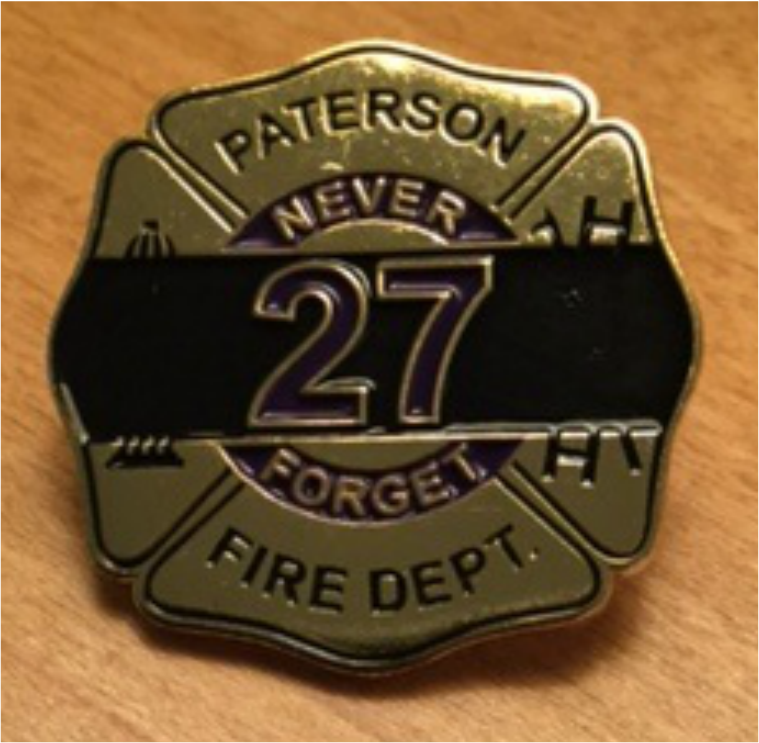 The late Ira Rubin was a helmet shield and badge distributor for Smith Warren and Blackington badges and introduced them to the PFD when Captain Scott Parkin was given command of Rescue 2 in 2005. 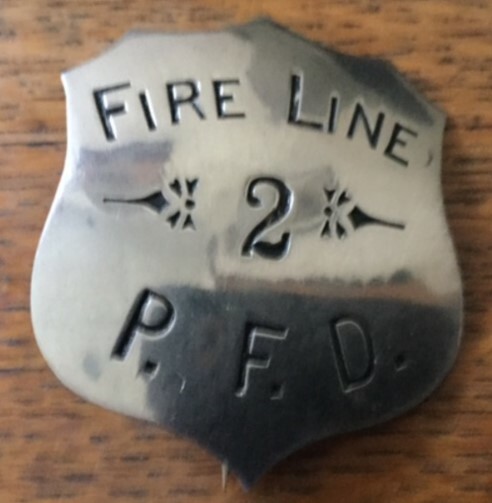 Fireline badges, at one time modeled after Gamewell Fire Alarm boxes were handed out to reporters and prominent citizens and allowed them to cross police lines when reporting on or viewing fires. 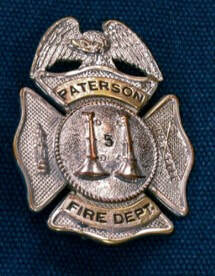 It is of interest that the Founder of the Gamewell Fire Alarm Company actually died in Paterson.